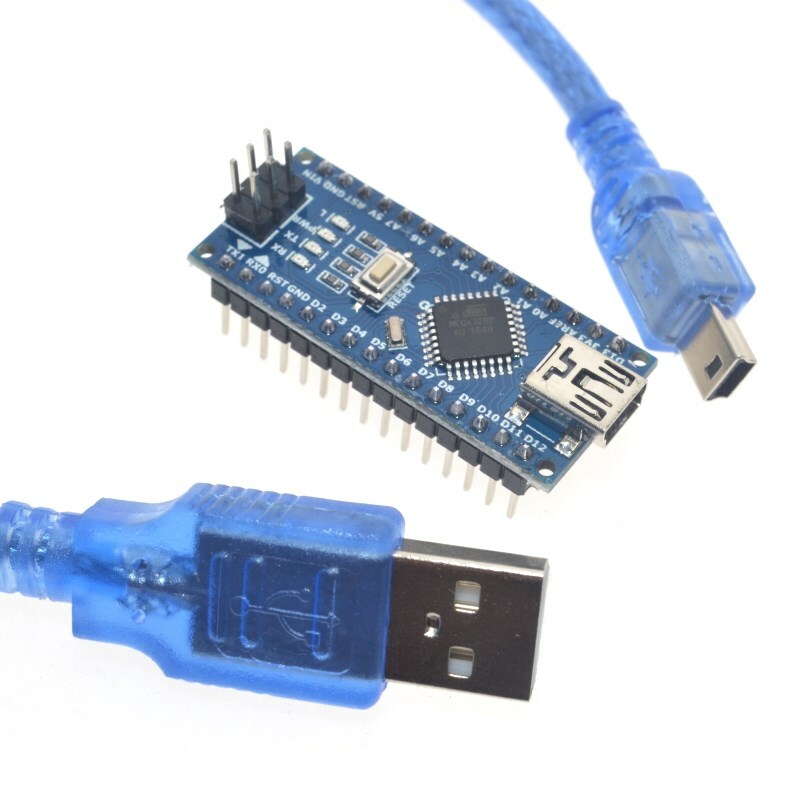 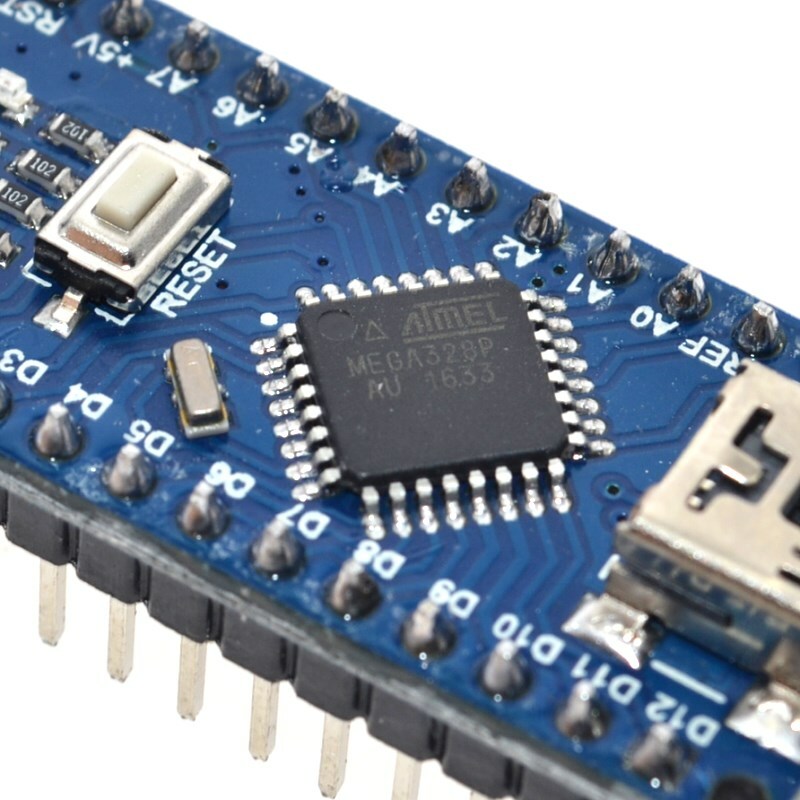 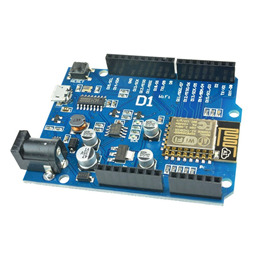 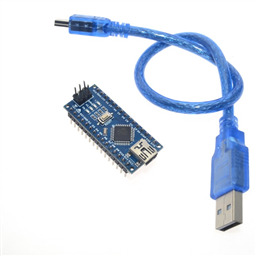 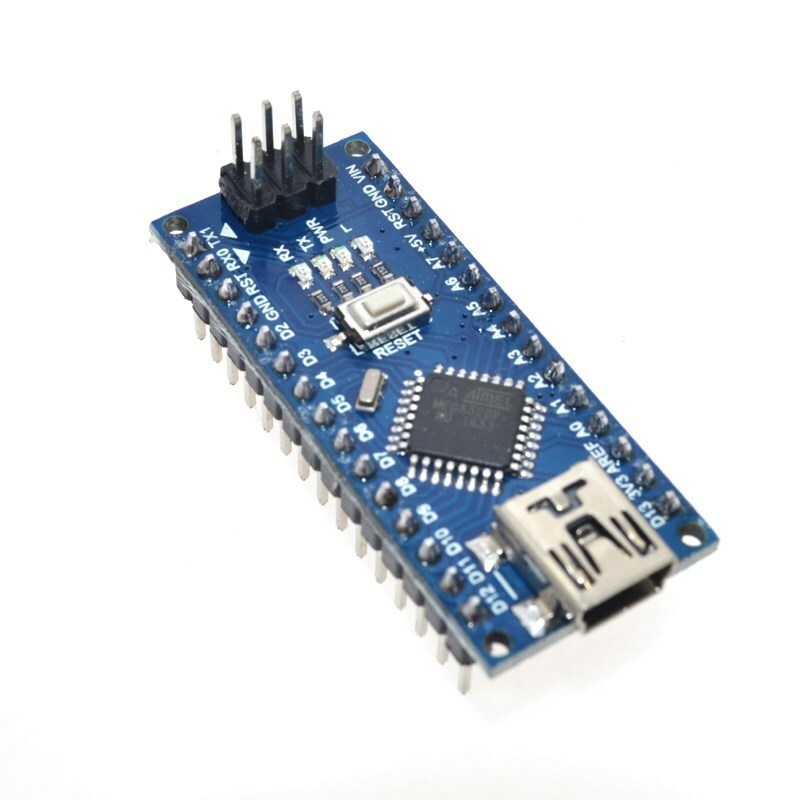 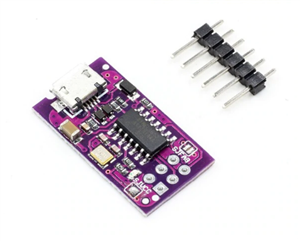 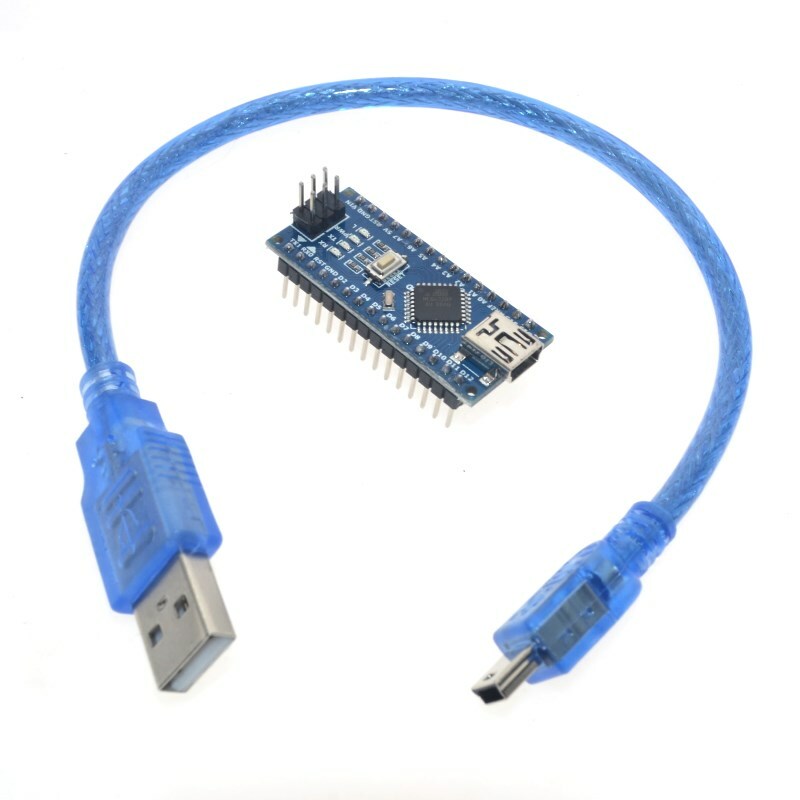 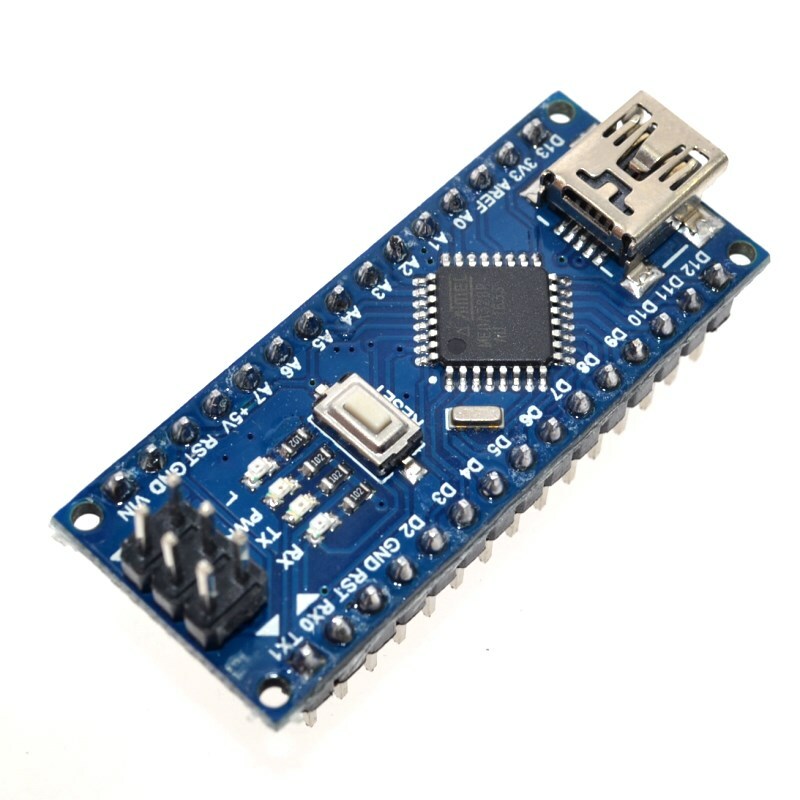 The Arduino Nano is the ultimate small-scale version of the Arduino before needing to switch to using ICs such as the ATMega directly. 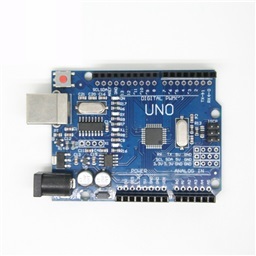 The Aruino Nano is designed to fit in small locations, has all the onboard components to keep it running without the bulk of a big PCB. 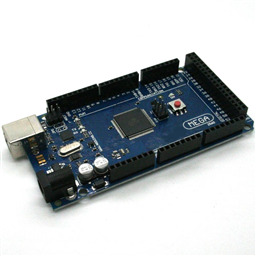 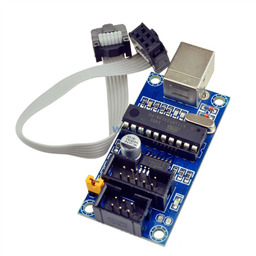 Options available to provide power to an Arduino is discussed here.